Scottish Power Energy Networks organised a think–tank meeting in Edinburgh on 18th September 2018. Invitees included politicians, policy makers, bus operators, engineers and academics. 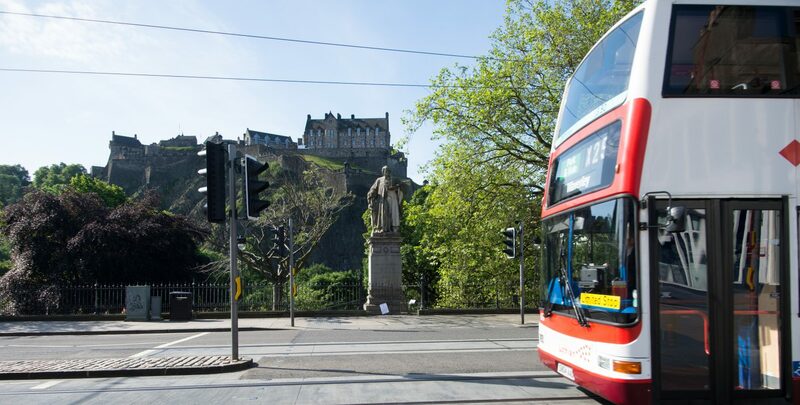 Professor T Muneer from TRI was invited to give his views related to the introduction of electric vehicles within the City of Edinburgh fleet and the relevant implications.